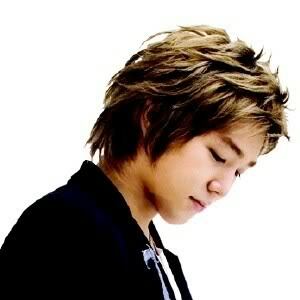 Super Junior’s Kangin (Real name Kim Yong Woon) will enter the army on the 5th of July. In the past September, Kangin was in an incident but in the following October he was driving all drunk and he spent all this time reflecting. With this Kangin wasn’t able to participate in Super Juniors 4th Album ‘Miinah’ and is the very first Super Junior member to enlist in the army. ← Bonamana Version C Released!